TH, PHA...pending. Corner Pocket is an exciting new bull that has been described as “ultra-complete” by those that have seen him at stud at Hawkeye Breeders in Iowa. 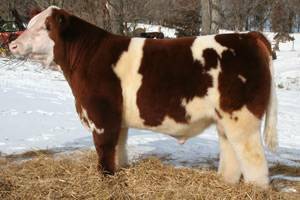 We suggest you give this new bull a try if you need a colored Monopoly son.